Why Sell with Bolte Real Estate? When it’s time to sell your home, there’s no one better to assist you than the talented team at Bolte Real Estate. Our licensed, professional team has helped thousands of homeowners prepare their homes for listing, market them across numerous channels, and negotiate with buyers confidently and successfully. We can do the same for you and your home. As one of the largest independent real estate brokerages in North Central Ohio, we answer to no one except our clients. That means that when you choose us to help you sell your home in Ohio, we only do what’s best for you and your situation. There’s no third party making the rules — you make the rules. We work for you and you alone. 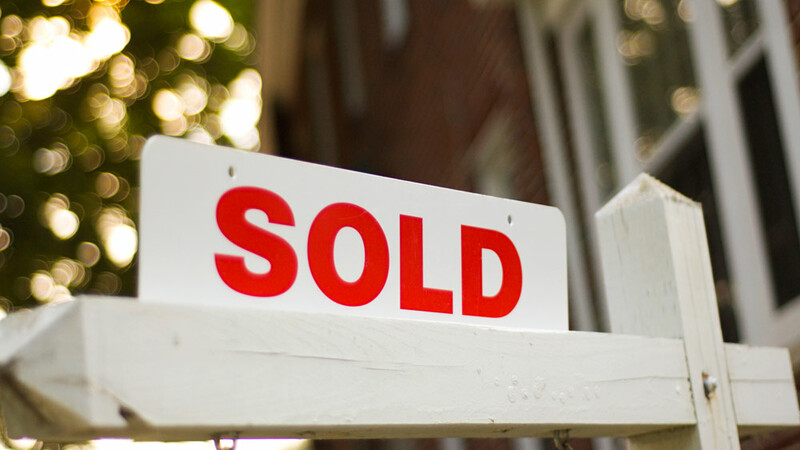 The first step in selling your home in Ohio is determining its market value. We’ll review your home’s history as well as any improvements or upgrades to your home to identify a figure. Then, we’ll partner with you to list your home and market it through our numerous channels. We’ll also provide assistance and recommendations on home staging. When a buyer makes an offer, we’ll review it with you and negotiate on your behalf to land on a favorable offer. Once both parties agree, we’ll keep you apprised as the buyer finalizes the home financing process. The buyer’s lender will order an appraisal to determine the home’s value, and a home inspection will occur to identify any issues or damage. When their lender gives the clear to close, you and the buyer will close on the transaction. Of course, every transaction is different, so be prepared for negotiables such as concessions or repairs. And remember that your Bolte agent will be available to you throughout the process, negotiating on your behalf and ensuring you receive the best offers for your home.